We are the full service company for all your mass-participation sporting events. 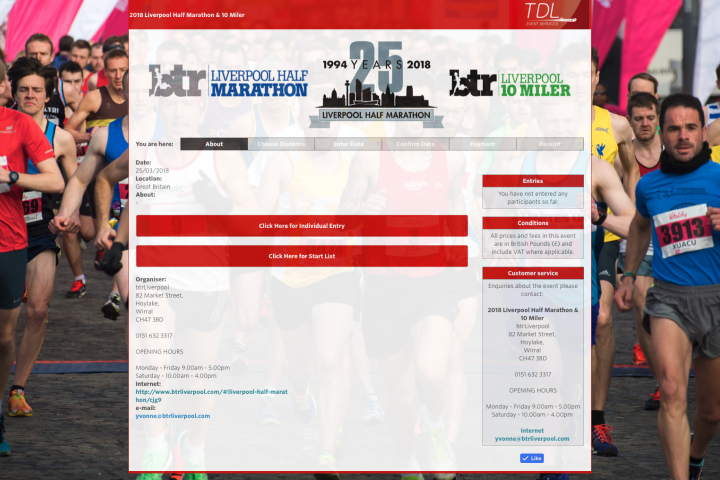 If you're here to view your result from a recent event and you know your bib number you can quickly search at the top of this page to find your event and your time. If the result is from an older event then please click on EVENT RESULTS to search our past events. If you have a query about your time please use the CONTACT US form or send us an e-mail giving your name, your race number and details of your query. We hope you had a great race day and we look forward to seeing you again soon. 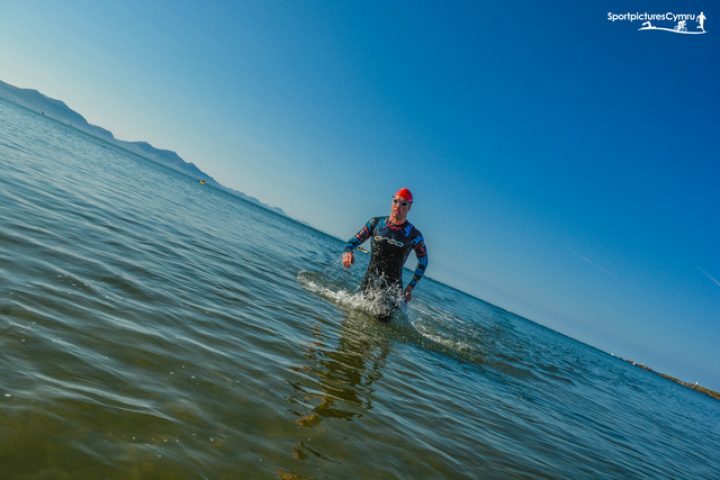 For those race organisers interested in discussing what we can offer please click on the SERVICES link and have look at what we can offer. 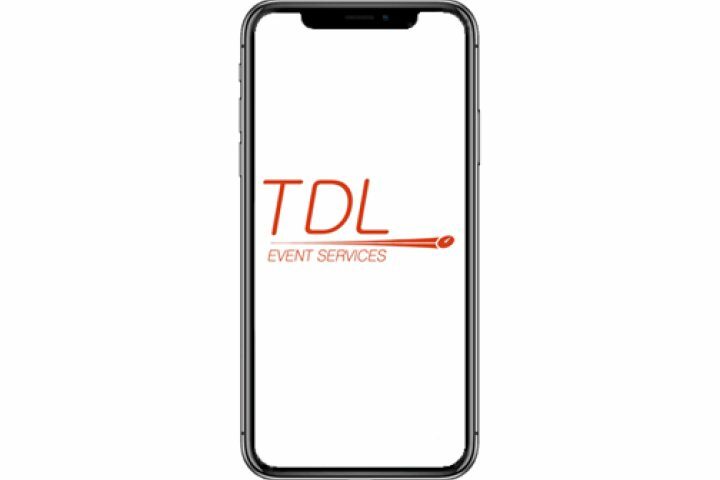 TDL Event Services have been providing chip timing for over a decade and have experience of most of the technologies that have been used over that time. Currently we provide Passive RFID timing technology from Chronotrack Systems and Active timing technology from both Chronotrack Systems and Race|Results. We offer a fully integrated and customisable on-line entry system. Free setup and very competitive per-entry service charges. The data once entered flows to our Social Media platforms and our event scoring software. Building the buzz around your event is straightforward when at the venue surrounded by all the participants and their supporters, but building that buzz on-line via social media before during and after the event requires the right software and access. 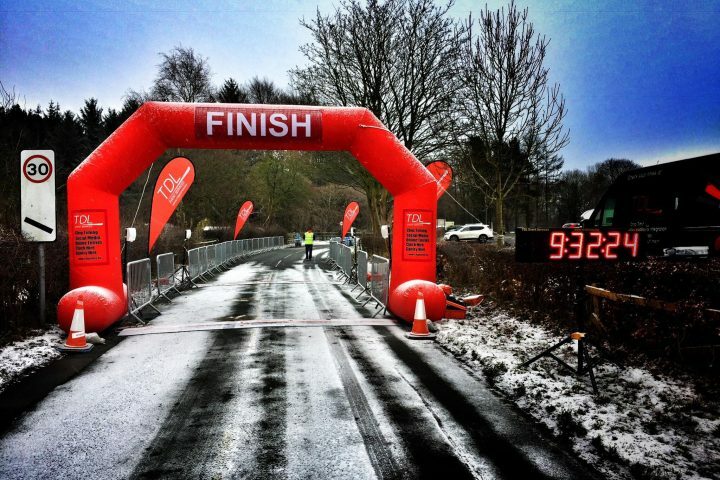 We have a wide range of equipment available to hire for your event, this includes: LED Race Clocks, Flip Digit Race Clocks, Inflatable Gantries and Display Screens. TDL Event Services provide a tailored package for your event depending on your specific requirements. 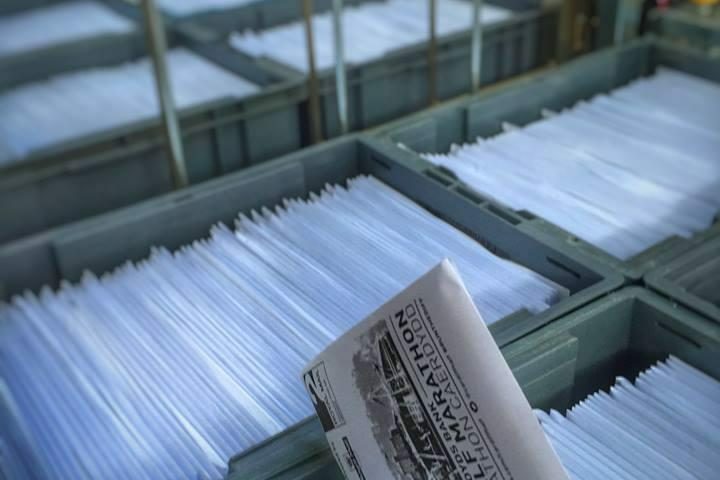 Our event services such as fulfilment can help support what you already have in place or we can manage the entire process from online entry through to mailing race packs direct to participants.